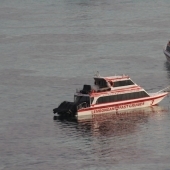 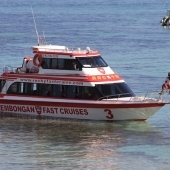 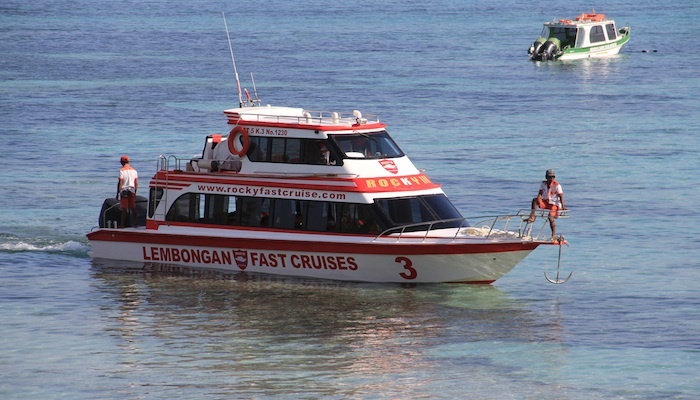 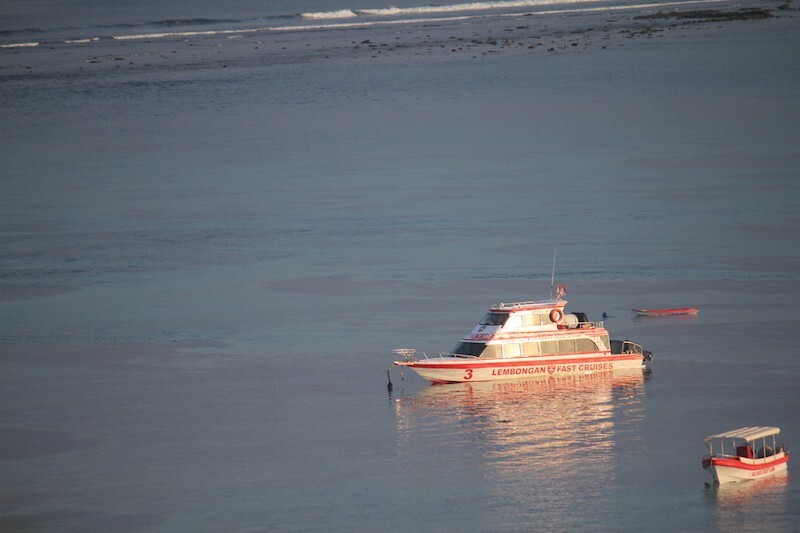 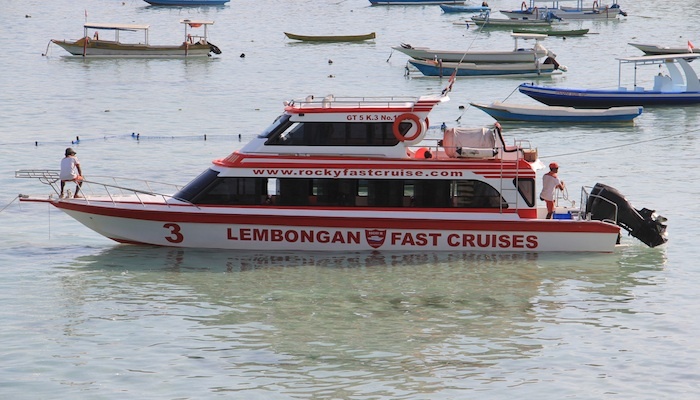 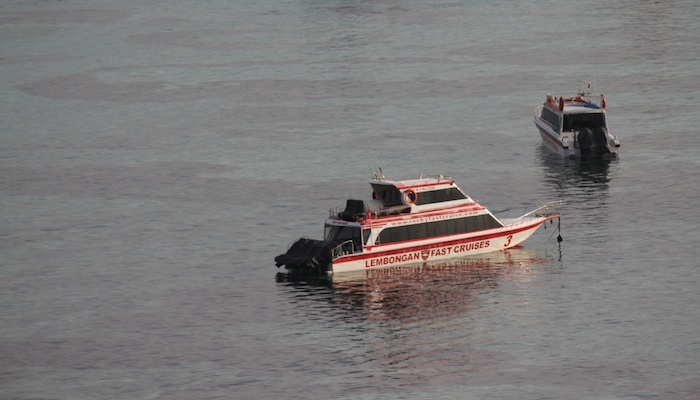 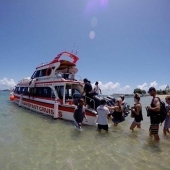 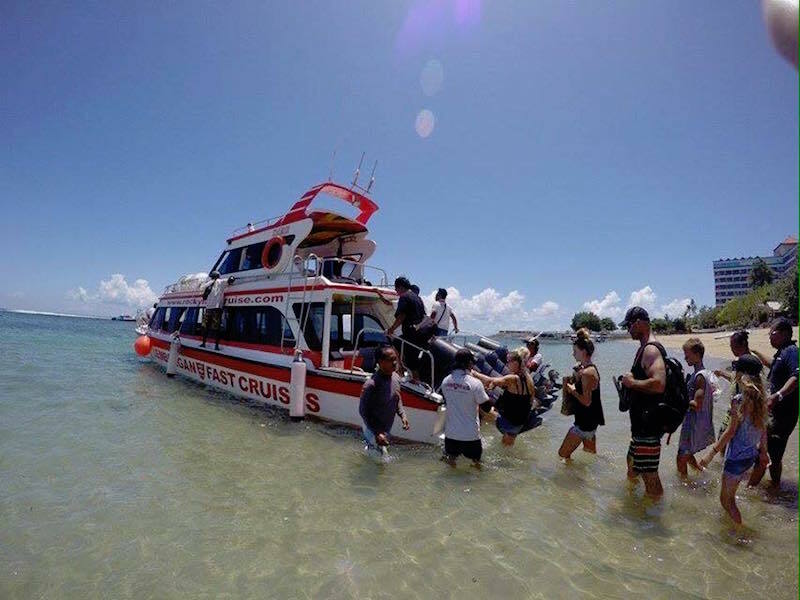 Rocky Fast Cruises are your boat transfer specialists from Bali to Nusa Lembongan and return. 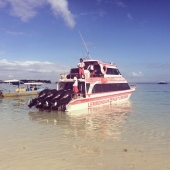 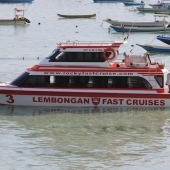 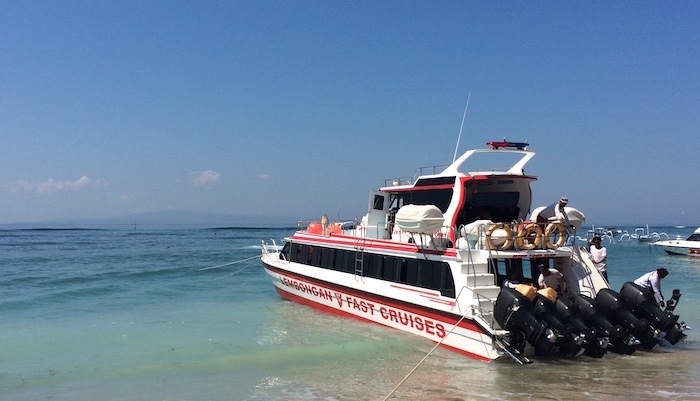 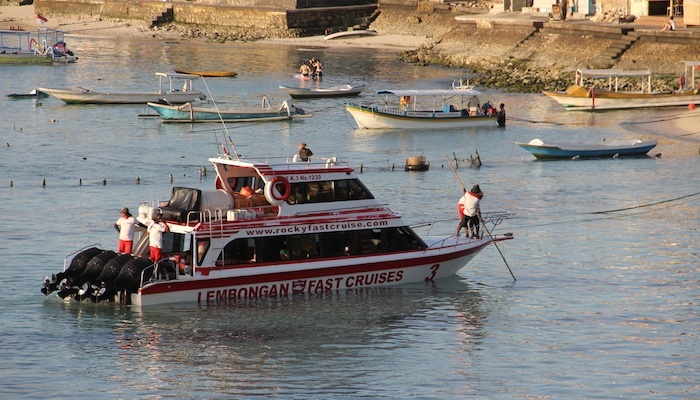 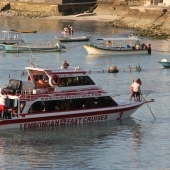 Nusa Lembongan is a 30 minute boat trip from Sanur, Bali. 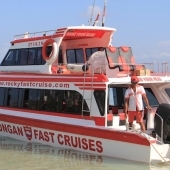 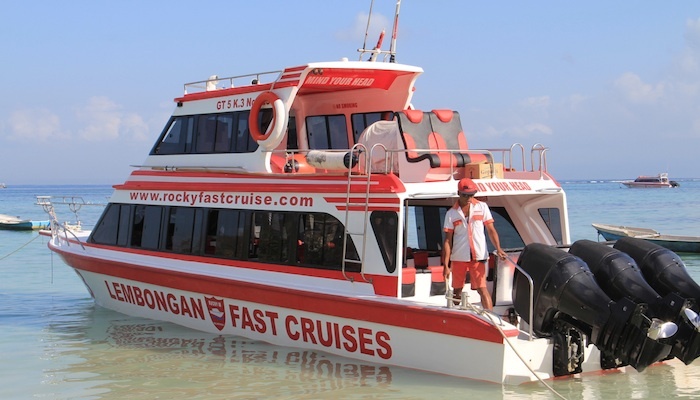 Rocky Fast Cruises offer four daily return departure times. 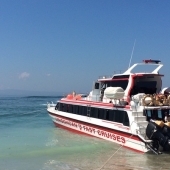 Transfers include FREE pick up and drop off from the Airport, Jimbaran, Kuta, Seminyak, Legian & Sanur. 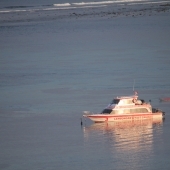 All other areas will be quoted on upon request. 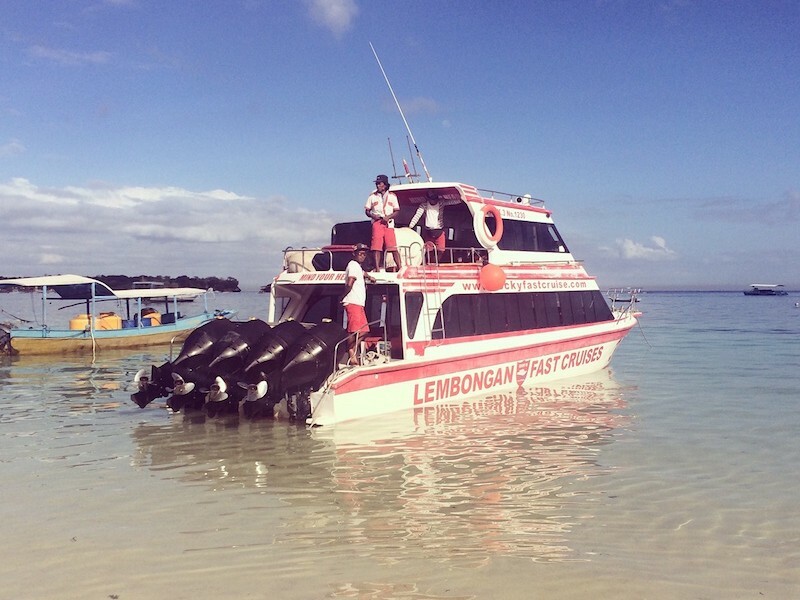 RECEIVE 15% discount off the above prices when you book your accommodation with The Lembongan Traveller.